I received free product in exchange for this review. All opinions listed are my own. I love popcorn — so much that I consider it a food group. You will catch me eating it every chance I get. 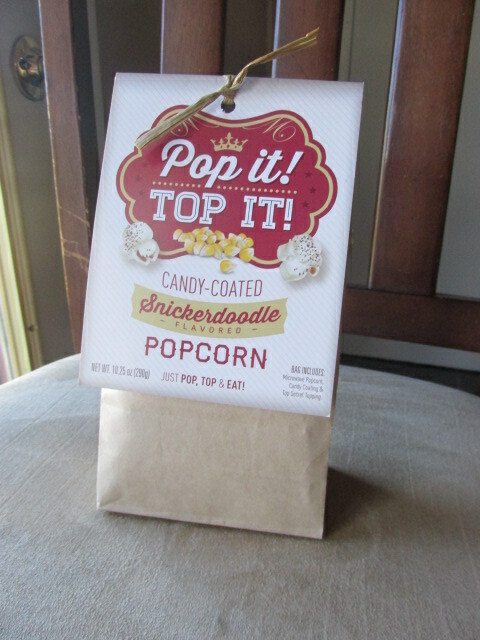 I recently discovered how to make Snickerdoodle Popcorn thanks to the Pop it Top It popcorn kit I got in the mail. Pop It! Top It! 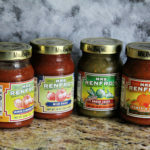 is a delicious new product by Maggie & Mary’s of North Aire Market, Inc. What a great idea. Everything you need comes right in the bag. 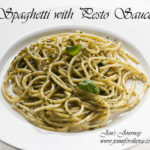 It is so easy to make and is definitely something that kids could help you do. All you really need is a microwave, bowl and spoon. 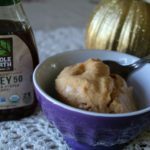 You’ll have a tasty treat in just a few minutes. Something that would be good in this popcorn is if you added in other ingredients, like pretzels, candies, peanuts or anything else that sounds yummy. Then you could create a delicious and hearty trail mix or popcorn mix. Where can I buy Pop it! Top it! Visit http://www.northairemarket.com to buy some for yourself. 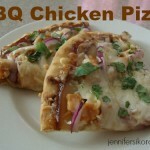 They are based in Shakopee, MN and would love local suppor! With the holidays right around the corner, I think that these would make great gifts for your foodie friends! I hope you get a chance to give this popcorn a try. I can’t wait to see what fun new flavors they come up with next. One of my lucky readers will be chosen to receive their own order of Pop It! Top It! 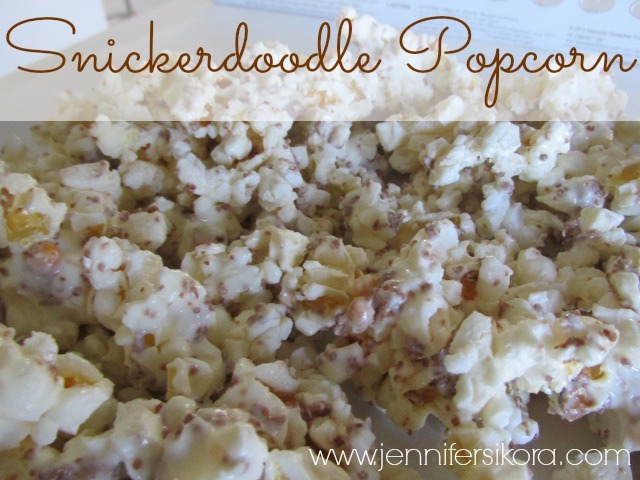 Snickerdoodle Popcorn. Use the Giveaway Tools form below to enter. 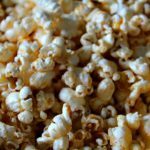 Good luck and let me know if you try this yummy popcorn! I love any flavor of cheese popcorn and can’t get enough of it. I like all popcorn, especially Jalapeno flavored! I like mine extra buttery. My favorite is Caramel Corn. My favorite flavor of popcorn is white cheddar! I like any kind of spicy popcorn! My favorite flavo of popcorn is Cinnamon and Sugar .